Breaking news today: Here comes a new diagnostic tool called ALLSCANNER VXDIAG A3 3-in-1 scanner for BMW, JLR and VW! 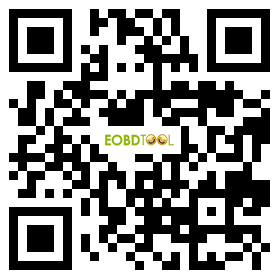 It’s better faster than ICOM, support newest DOIP protocol for latest BMW F Series, JLR and VW cars! 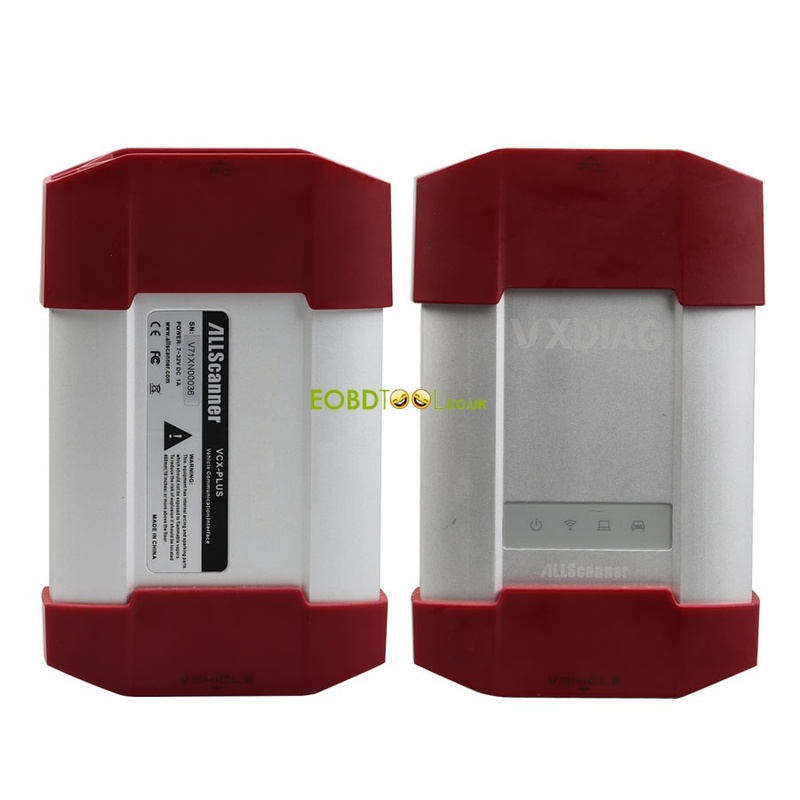 What’s new about ALLSCANNER VXDIAG A3 for BMW? ALLSCANNER VXDIAG A3 can fully replace BMW ICOM A1, A2 and A3! 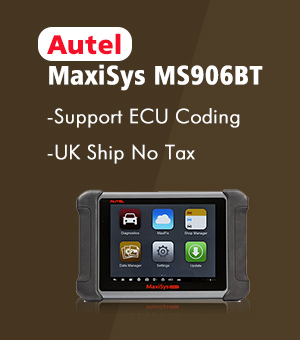 VXDIAG A3 support all BMW E, F, G series diagnosis, programming and coding. 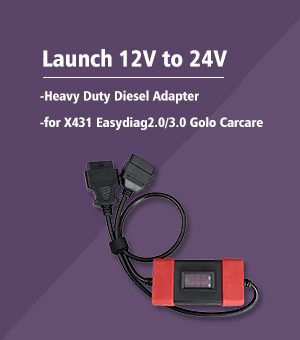 You can run VXDIAG A3 with all BMW programming and diagnostic software like ISTA-D, ISTA-P, E-Sys, INPA, WINKFP, Tool32, NCS-Expert tool, etc. You can use VXDIAG A3 to do many BMW personalized setting and activate hidden features on your Bimmers. What’s new about ALLSCANNER VXDIAG A3 for Jaguar and Land Rover? 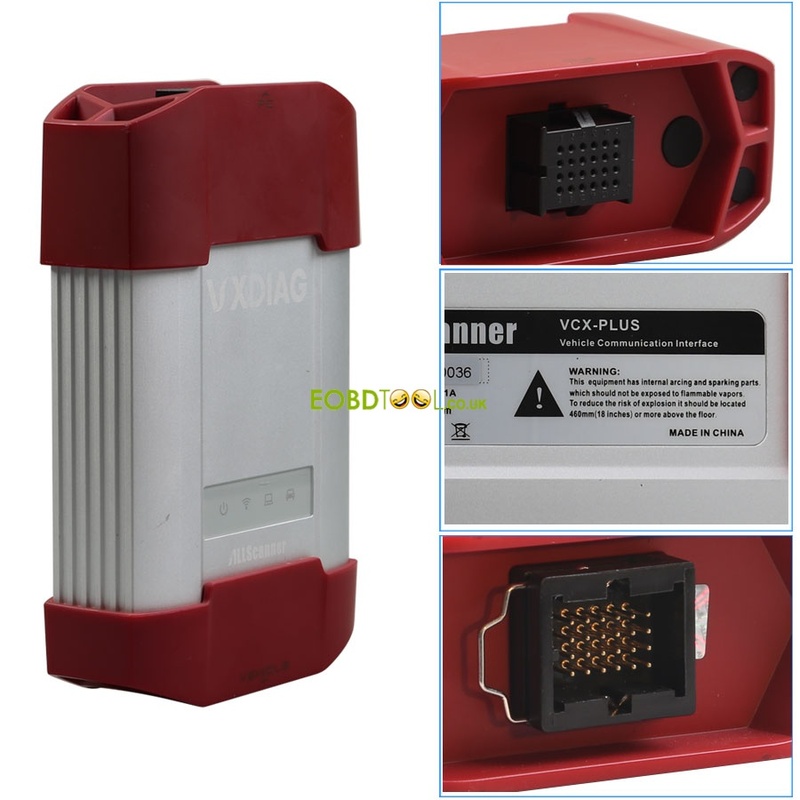 VXDIAG A3 with JLR IDS V148 can perform online programming, test, diagnosis and programming key with incode. Note: For Range Rover Sport and Range Rover Executive 2014 and later, you can’t use the JLR Mangoose cable anymore because car protocol is changed! Or warning light on your dashboard! VXDIAG A3 will never have an issue! What’s new about ALLSCANNER VXDIAG A3 for VW? 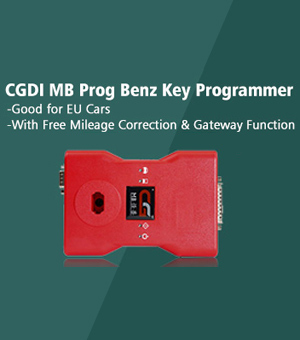 VXDIAG A3 for VW, Audi, Skoda, Bentley and Lamborghini support VAG ODIS3.10 software and UDS protocol. VXDIAG A3 covers VAS 5054A functions! 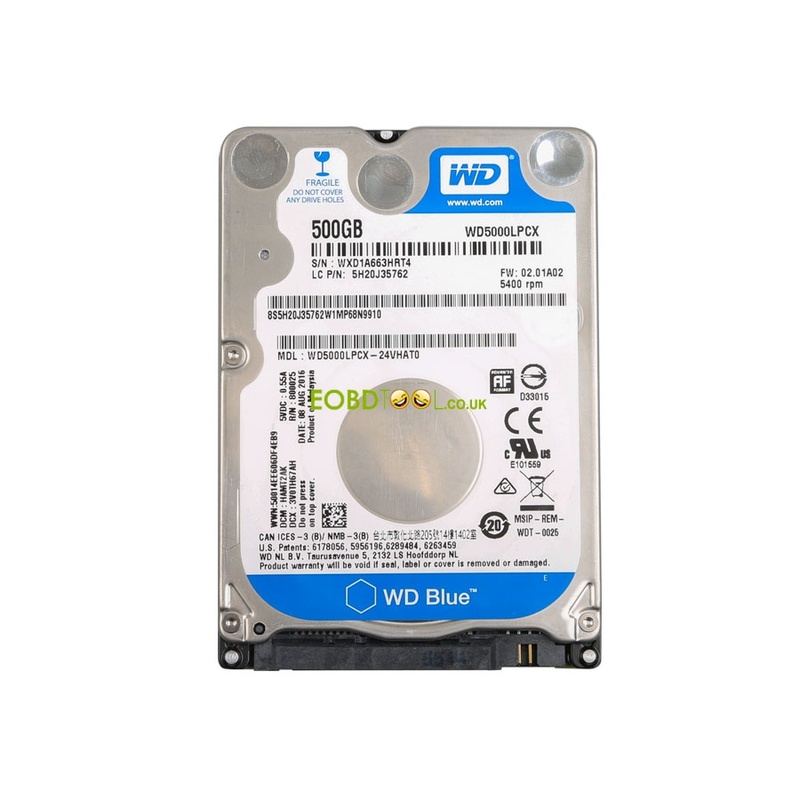 Note: It’s advised only use the 500GB HDD with one PC. If you change it to other PC, you may need to turn back HDD to copy again! 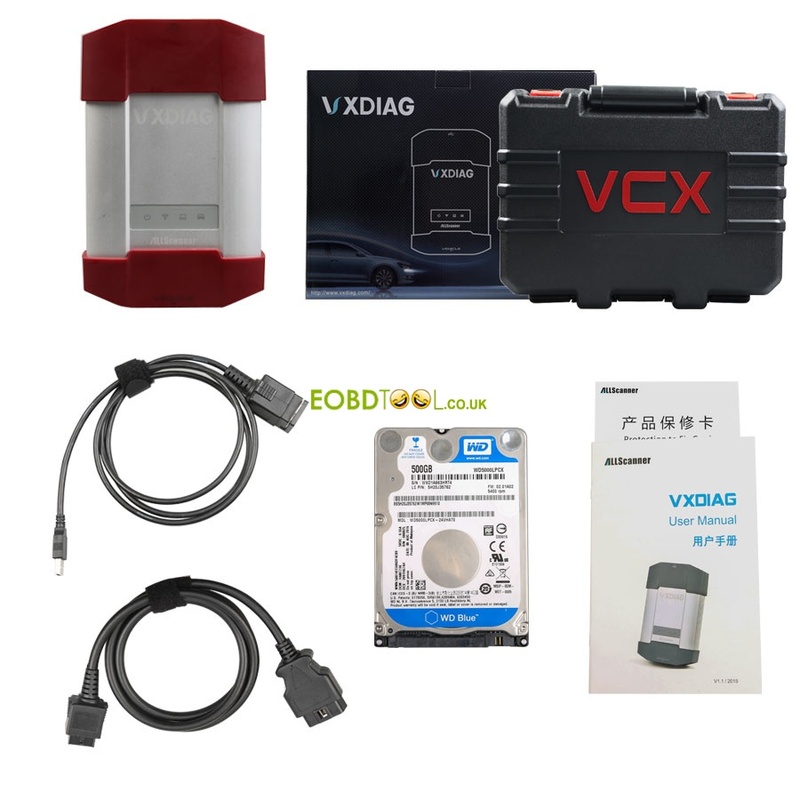 VXDIAG A3 for BMW, JLR and VW 3-in-1 ONLY €409!